Believe in your imagination, mark dots on the horizon and work towards them methodically, while always continuing to think about how things could be different, better. 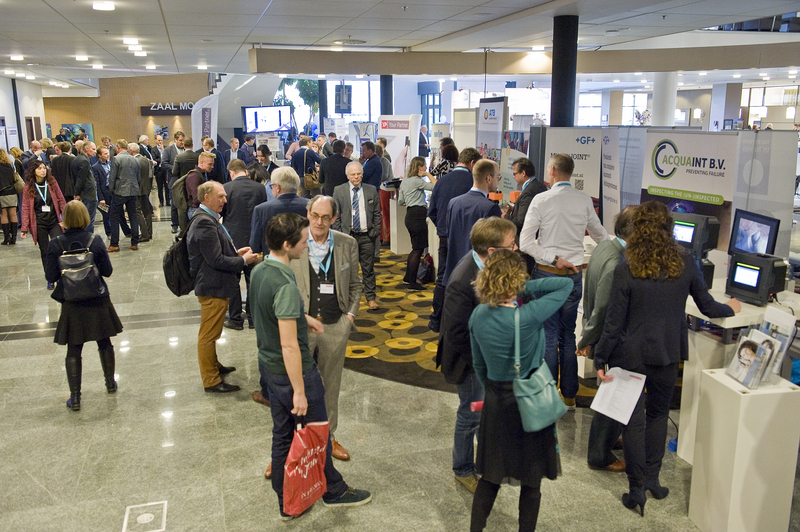 These are just a few of the conclusions that can be drawn from the international WaterLink symposium held by Water Alliance last Thursday, 26 January, at the WTC Expo in Leeuwarden. 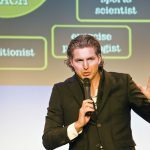 Former Olympic swimming champion Pieter van den Hoogeband was at the symposium and gave an inspiring talk about his own illustrious career. 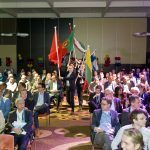 And eight thematic sessions provided opportunities for representatives of the international water technology industry to gather and share knowledge. 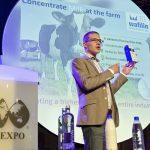 The WIS Award, the innovation stimulation prize in the water technology field, was won by Wafilin Systems. 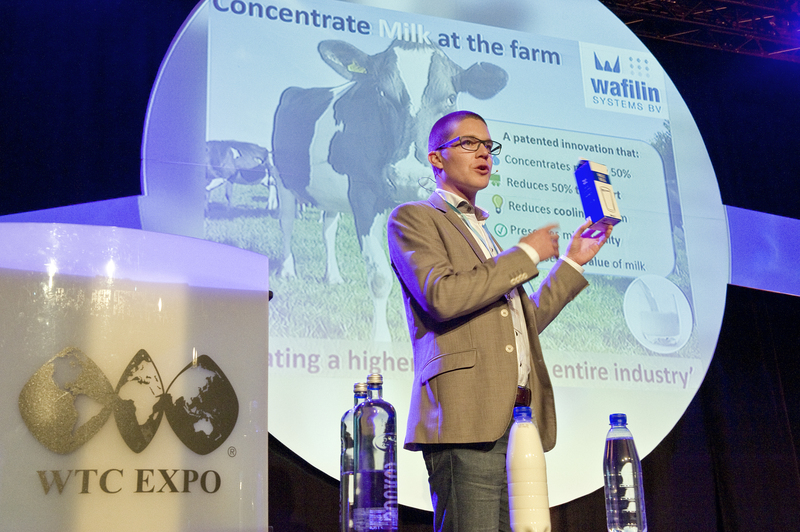 The Leeuwarden-based company (located on the WaterCampus) won the prize for the innovation “Concentrating Milk”. With it, dairy farmers can concentrate milk quickly and inexpensively right on the farm. That means big savings on transportation costs. In addition, the farmer can reuse the residual water. As prize, Wafilin Systems receives a marketing and communications package for promoting the innovation, internationally if desired. Just before announcement of the WIS prize winner, Water Alliance Director Hein Molenkamp, presented a 2,500 euro cheque to the project “Because We Carry”. The project was initiated by three young Dutch women determined to improve the living conditions of refugees on the Greek isle of Lesbos. Lauren Lavoo accepted the cheque gratefully. Her organization will invest the money in boilers for water, she said. 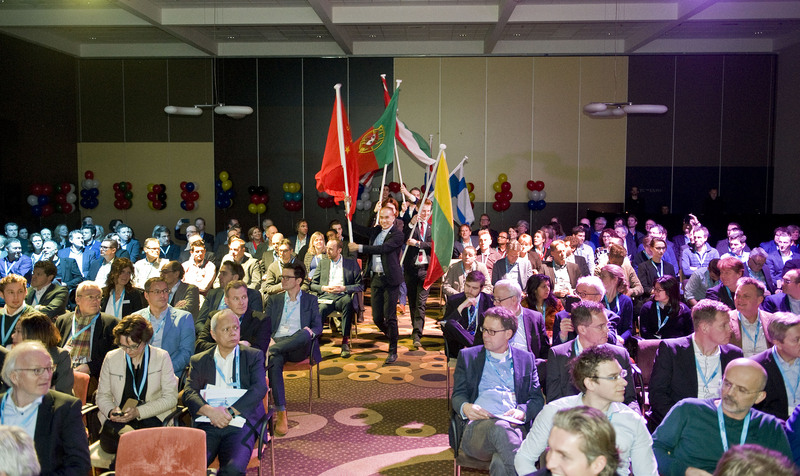 With a diversity of speakers and guests from no fewer than sixteen countries (including England, Germany, Italy, the US and China), WaterLink had a stronger international character than ever. 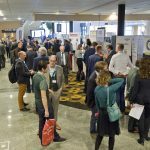 Leeuwarden’s mayor, Ferd Crone, was pleased to report that the event’s growth is set to continue, because in 2018, the year in which Leeuwarden will be the cultural capital of Europe, WaterLink will be merged with the Wetsus Conference to become the “European Water Tech Week Leeuwarden 2018” in September. The initiators expect hundreds of international guests. 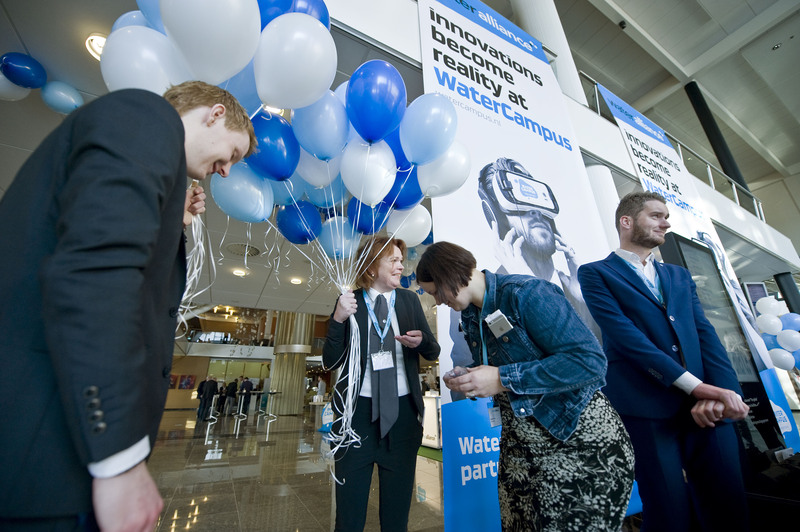 Imagination, however, was also an underlying theme in the eight topical sessions that challenged guests to share thoughts on numerous subjects in the field of water technology. 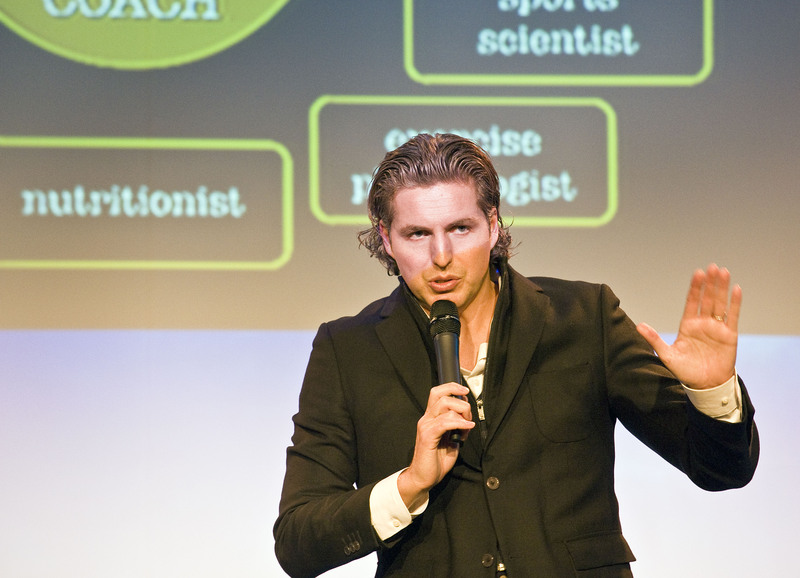 The topics explored under the leadership of national and international experts were energy and water, control of blue-green algae, water monitoring techniques, “triple helix” collaboration (which is to say, collaboration between government, educational institutions and businesses), international marketing of water technology, recycling and water, festivals as living laboratories for innovation and building a circular economy in agriculture, with the use of water technology.